Make wellness your life and take control of your destiny! Our mission is Health and Wellness through education, enhancement and empowerment; revitalizing the body’s sustainability by monitoring what we put in it, empowering the lives of individuals, as well as their families, to make better and more conscious choices; inspiring and propelling them to take charge with a heightened sensitivity in respect to the soft tissue. Windows of Wellness (WOW) believes in Wellness primarily, massage therapy is secondary. Our motto is “What you ingest, manifest”, therefore it is vital to address the intake. There are many modalities of massage and we treat the most common clinical ailments. Your first appointment generally begins with the therapist asking a variety of questions regarding your decision to receive therapeutic massage, your current health, lifestyle, stress levels and medical history, as well as the goals you wish to attain from your massage. This information will remain confidential. Your massage will take place in a relaxing, comfortable and safe atmosphere using professional massage equipment and products. You can expect a peaceful and enjoyable experience. With most massages you will be asked to remove your clothing to your level of comfort. Your therapist will not be present while you change clothes, and you will be provided a sheet for comfortable draping. Your therapist will undrape only the area of the body to be massaged, ensuring that your modesty is respected at all times. hawn F. Cooper has been practicing as a Licensed Massage Therapist since 2003. His background includes medical, spa settings and working extensively alongside Physical Therapists and Chiropractors. He studied at the Florida College of Natural Health, completing four programs and attaining two degrees. 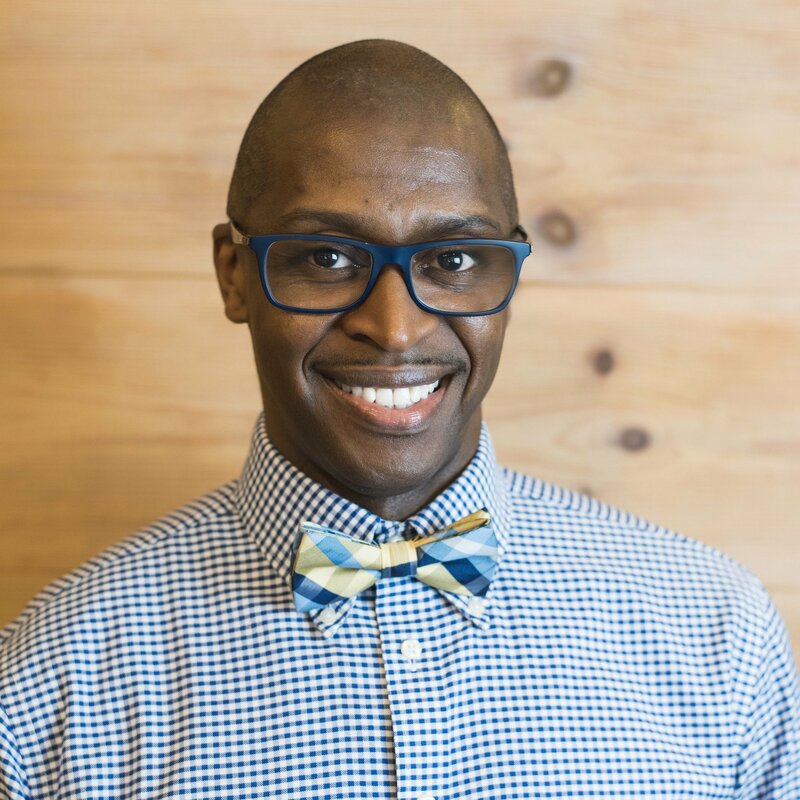 He is certified in Sports Massage, Neuromuscular Therapy, and Lymphatic Drainage Massage. 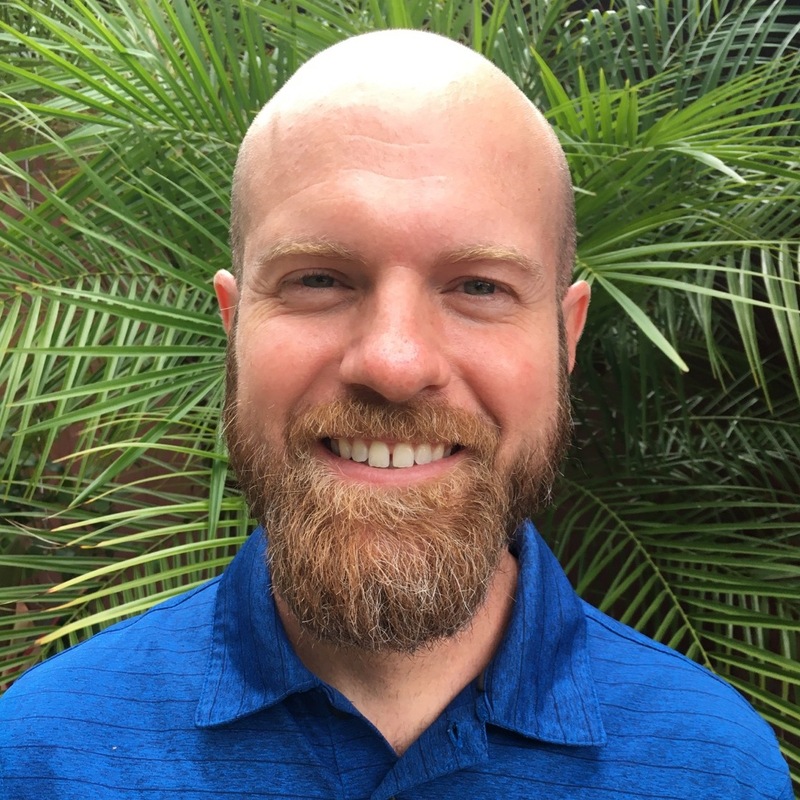 He works with patient rehabilitation, injuries, plantar fasciitis, trigger point therapy, sports therapy, migraine headaches, carpal tunnel syndrome, TMJ, prenatal massage, reflexology, cupping, chronic injuries and many more modalities of massage. ason Eans L.M.T., attended Florida College of Natural Health where upon completion he had the honor of joining the teaching staff for three years. To present, he has provided therapeutic massage to clients in a chiropractic setting, in spas, healing centers, homes and now joins Windows of Wellness. In his professional pursuits Jason has had the opportunity to delve into and hone various modalities, a unique experience that has brought him to where he is today. Passionate about the healing arts, he believes in a universal and catalyzing power inherent within each individual which fuels personal growth, dismantling physical, mental and emotional restrictions. Specializing in deep tissue with an emphasis on structural bodywork, reflexology, sports massage and trigger point therapy, Jason’s highest intention is to provide a therapeutic, synergistic space in which the individual may release limitations and find healing and balance in the body, mind and spirit. 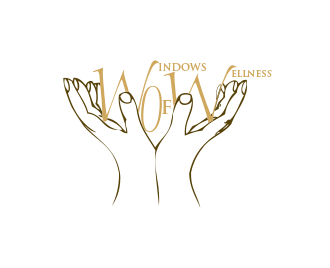 “Life changing” are the words that come to mind when describing Windows of Wellness Massage Therapy. I have multiple levels of physical challenges stemming from skeletal and muscular problems as well as past orthopedic surgeries. I was not functioning well and experiencing pain before I was treated by Shawn. He has been able to rehabilitate my issues and I am now able to do all that I used to. When you are physically challenged it negatively impacts your everyday life. Windows of Wellness Massage is now a part of my weekly wellness. I could not recommend a more thorough and experienced master therapist. Shawn is the best there is! His kind and caring nature is put forth in every step of his session. My injury is soooo much better since I have been going to him. His education, experience and training make him tops! Shawn, I am writing to thank you for all of your help and inspiration. Since my first visit over a year ago we have made some great strides toward the goals we established. I feel so lucky to have met you and look forward to working with you to improve my health. December 2015 will be the 4 year anniversary of my being treated by Shawn Cooper. He met me sitting in a wheelchair and he started massage therapy. Along this journey he researched and found ways to help me recuperate the use of my legs. Even though I would become discouraged because of the intense pain I have had to endure, Shawn would make my sessions with him delightful. And I can honestly say that I have come a long way since he started my first session. The pain has subsided and I use a walker but I am able to take baby steps without it. I owe Shawn a world of thanks because without his support I would not be where I am today. Thanks Mr. Cooper, you are the best. Shawn has made such a difference in my life & many of my clients lives as well. I teach Pilates, therefore having many clients who are dealing with pain or injury. They all return to me thanking me for introducing them to Shawn. He caters to each individual & their specific needs. Shawn truly has a gift & a passion for helping others. He’s the best!!!! I would highly recommend Shawn Cooper for any of your massage needs. I went to Shawn after I had pain in my lower back and was recommended to him by my Pilates Instructor. Shawn really knows the whole body and came up with a massage plan/stretch plan to get my back better. It was a mix of stretching, massage, and breathing techniques that would help me as I healed. Shawn helped me out 100% and got my lower back ready to be active again. Shawn is also a very positive person and really helped me with the mental side of allowing myself to get better. If you need a massage definitely talk to Shawn Cooper. He is top notch! When I stop to think about all you have done for my back, hip and leg pain, I think the one thing I appreciate most is that you have taught me to BREATHE!!! When exercises or movements are painful, your words are, “take a deep breath and HOLD IT!” How that has helped me….and I’ve never heard that before in my life! It truly WORKS!! You work tirelessly on my muscles and tissue – encouraging me every step of the way! I am so thankful that the Lord led me to your “Windows of Wellness,” because that kind of says it all: wellness in all aspects of my life! I’m thankful for your love of the Lord, your humility, your positive attitude, your encouragement, your incredible gift and talent in massage therapy, your ability to listen, your compassion, and your knowledge about the human body! You are a blessing in my life! 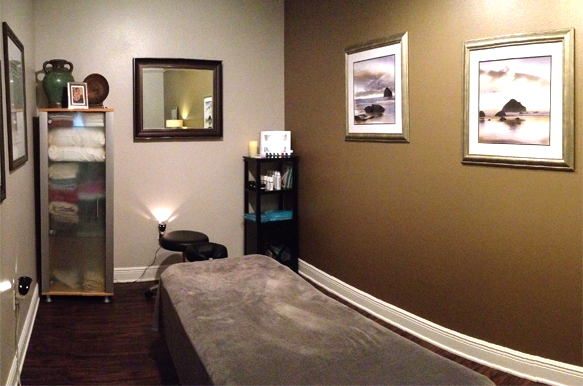 Your therapy room is peaceful, quiet, soothing and relaxing! I would gladly recommend you to anyone who asks! And when these current situations are over and done with, how I look forward to continuing massage therapy with Windows of Wellness! I can’t thank Shawn enough for his treatment and support. It is truly transformative work, and I recommend it to anyone! I finished an Ironman triathlon (2.4-mile swim, 112-mile bike ride, 26.2-mile run), and it would not have been possible without his help – period. Several years of competitive running and intense training had finally caught up to me around age 40. My legs felt stiff and completely used up. My race performances were far below what I knew I was capable of. I thought my running days were nearly over. I was feeling pretty discouraged when I made an appointment at Windows of Wellness – and it was the best thing I could have done! Shawn created a customized treatment program for me, specific to my body and unique situation. Week by week, we worked on improving my flexibility, healing muscles and maintaining healthy tissues. It wasn’t always easy, but without Shawn’s expertise, my athletic career might have ended. Instead, my body has healed and I accomplished a lifetime goal. If you’re considering massage therapy for your sports injuries or anything else, look no further! Teaching you about your body’s sustainability to help you make better and more conscious choices. Helping you to expand upon your current efforts in living a healthy life. Giving you the tools to take charge of your wellness journey.